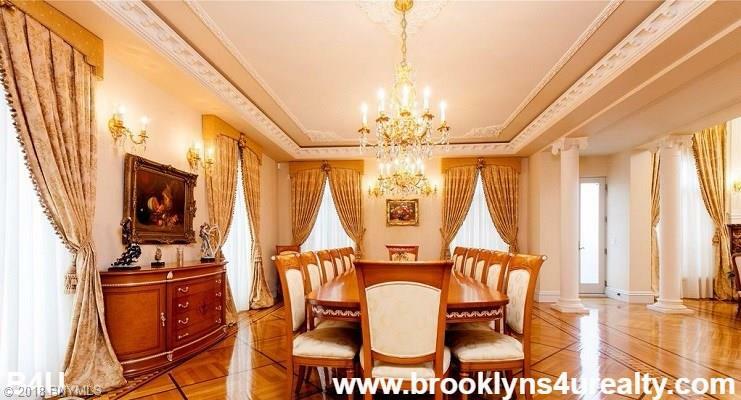 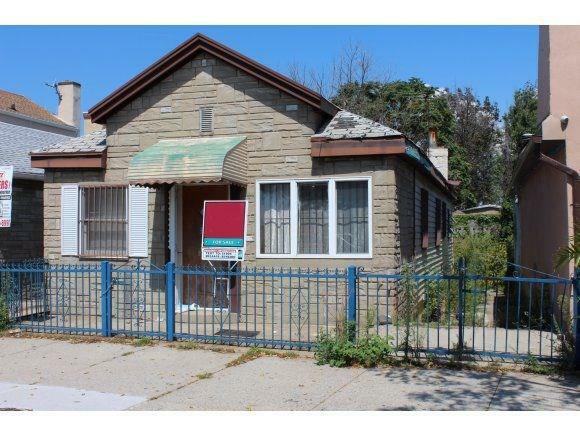 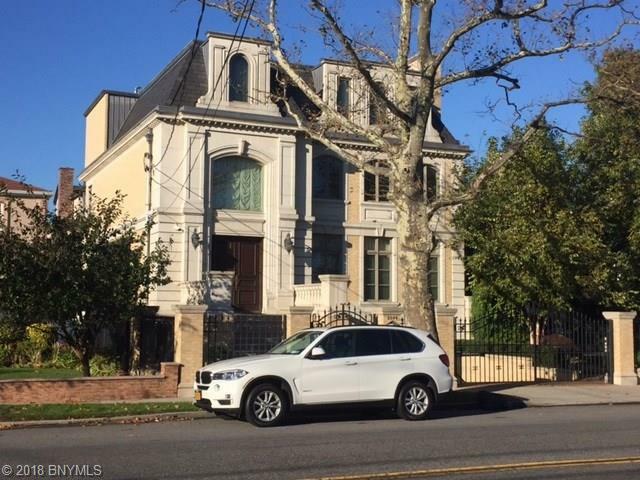 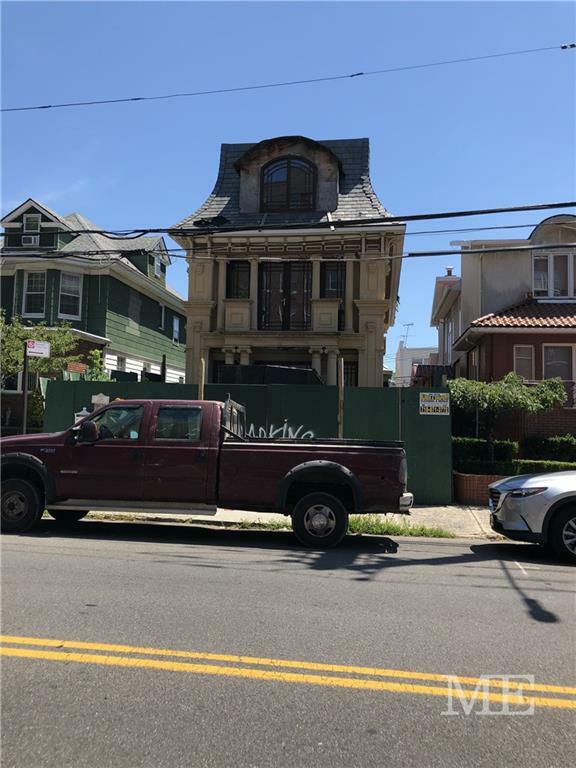 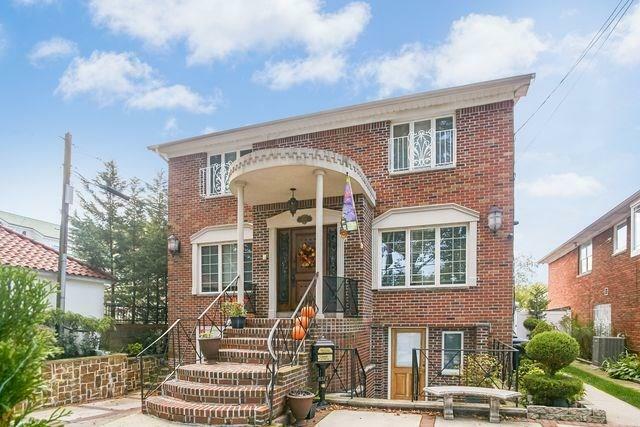 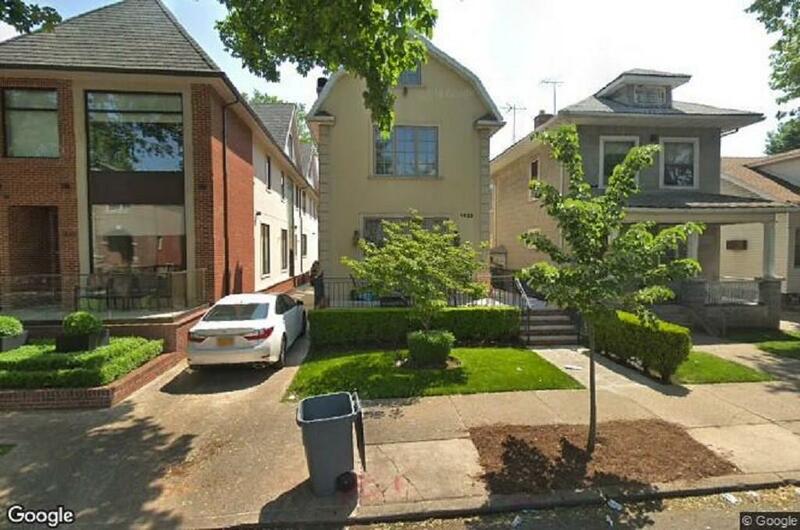 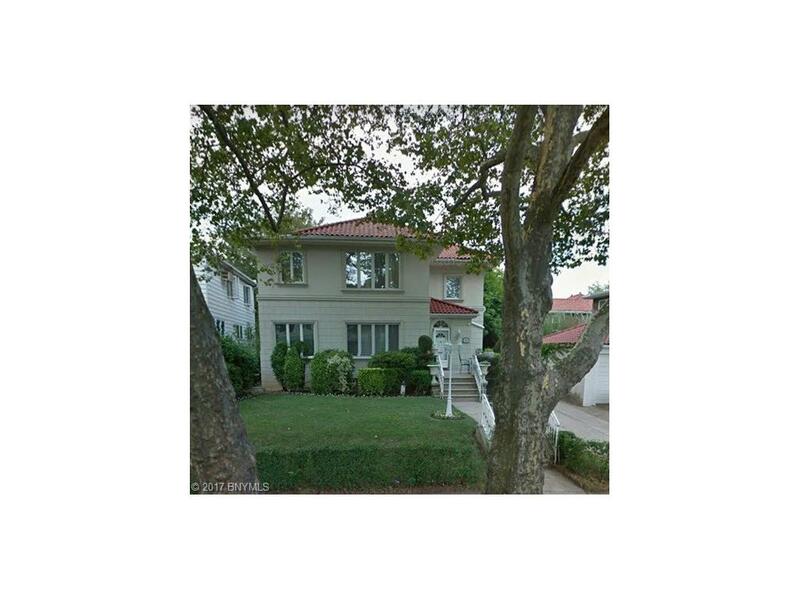 Brooklyn’s 4U Realty LLC is proud to present 2304 East 66th Street. 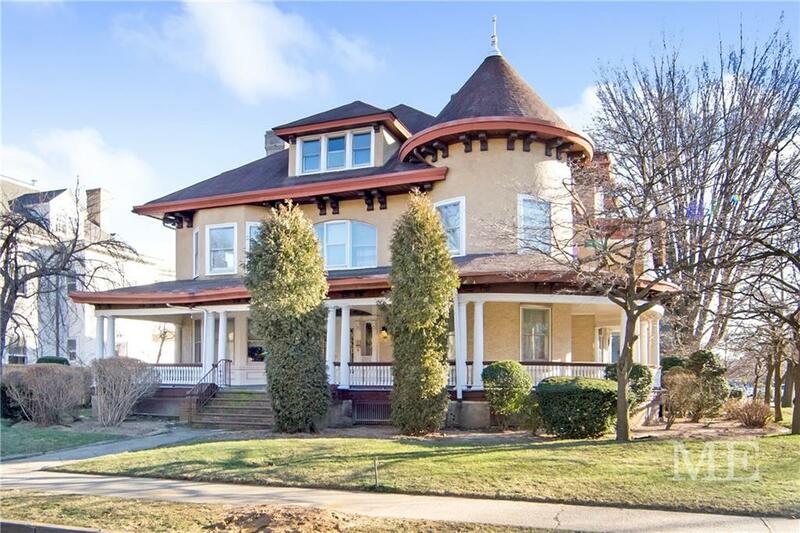 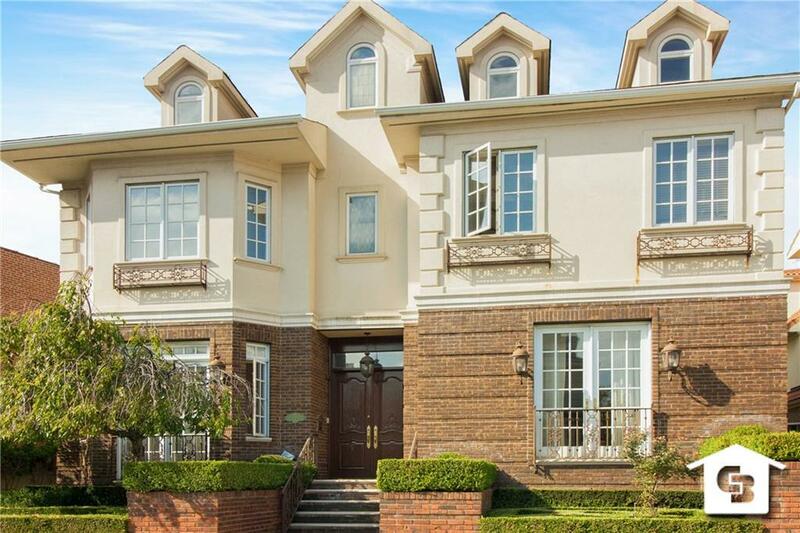 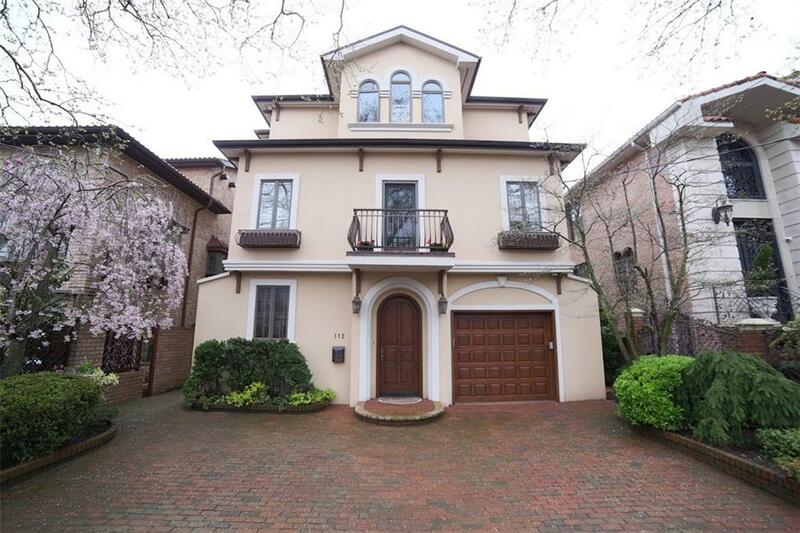 This one of a kind mansion style home is in the heart of Mill Basin. 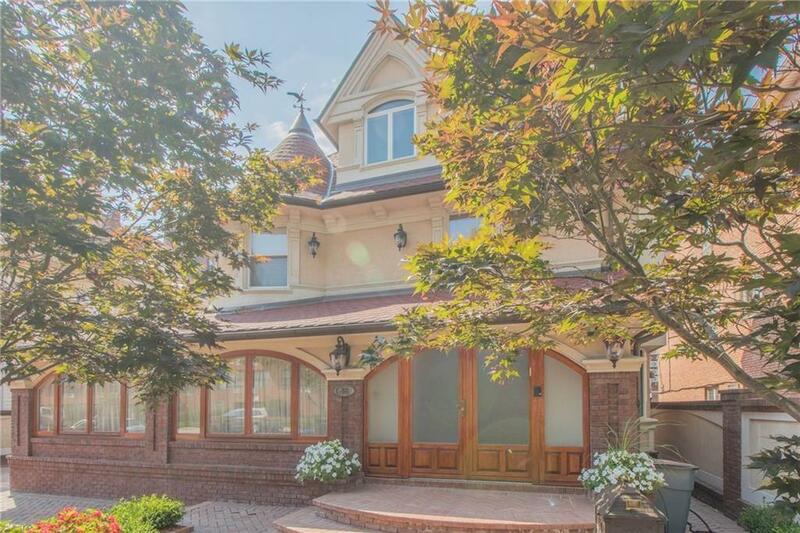 This magnificent home has an incredible 6,300 square feet of living space. 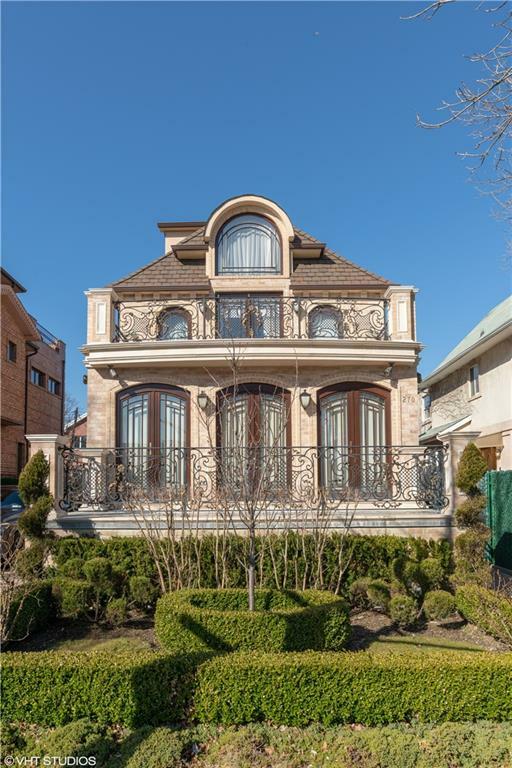 Enter upon its magnificent architecture and floor plan which includes cathedral ceilings, an elevator, parquet floors and a wood burning fireplace. 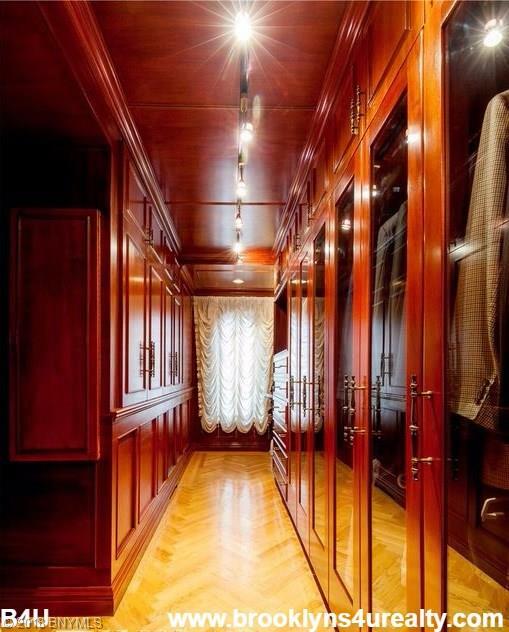 The first floor includes radiant flooring. 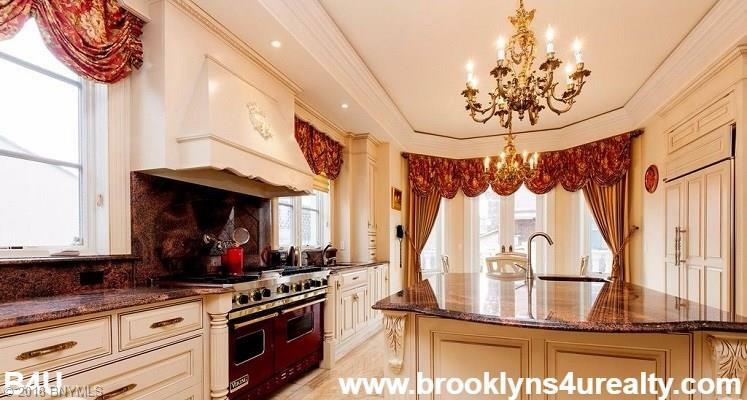 The kitchen consists of a center island with extraordinary Italian granite countertops and high end appliances. 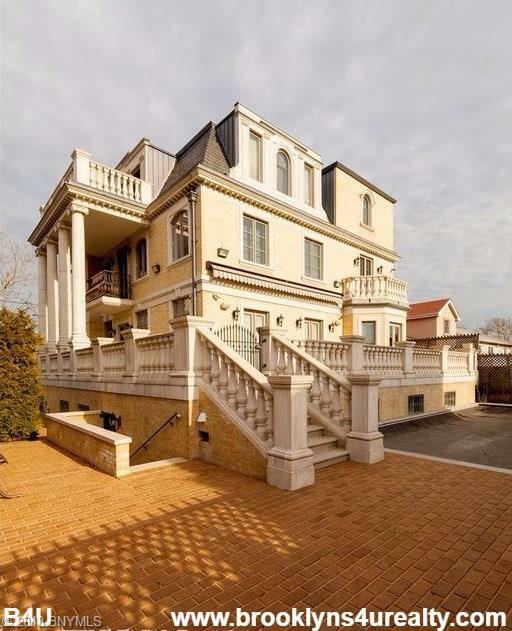 This 3 story home has 3 bedrooms with 4.5 bathrooms. 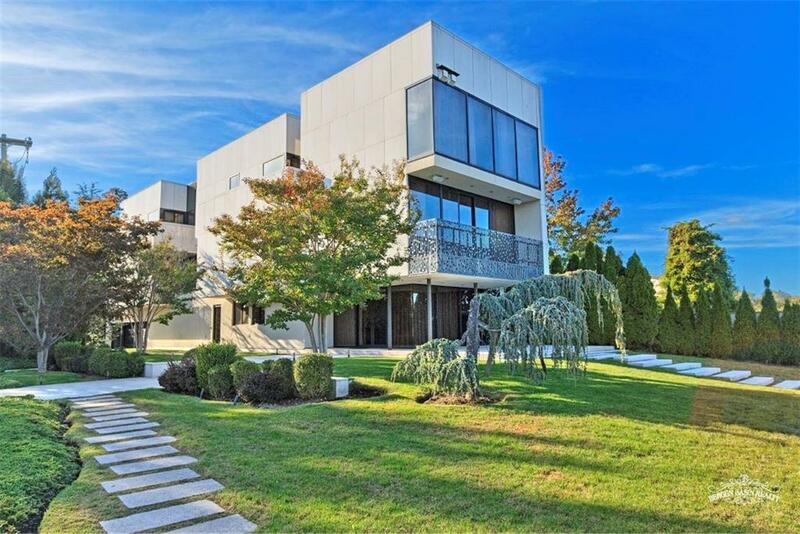 The master suite includes views of Manhattan from private terrace, office, and master bathroom. 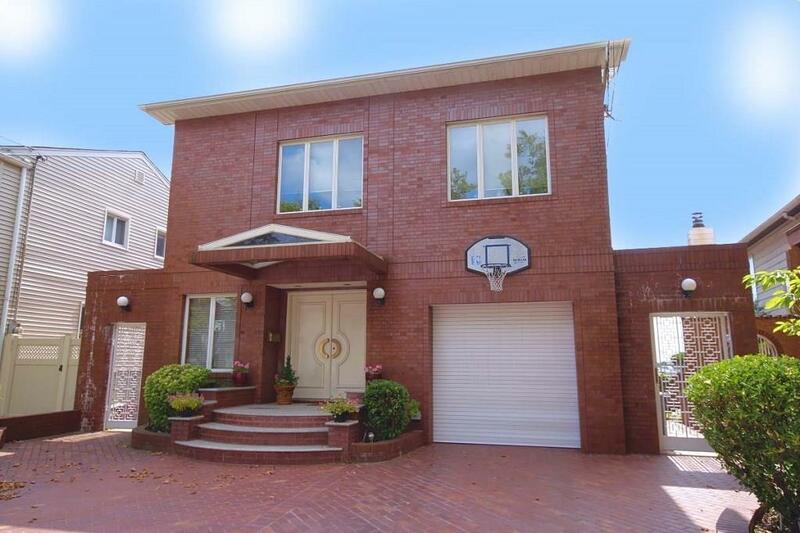 Also includes a finished basement. 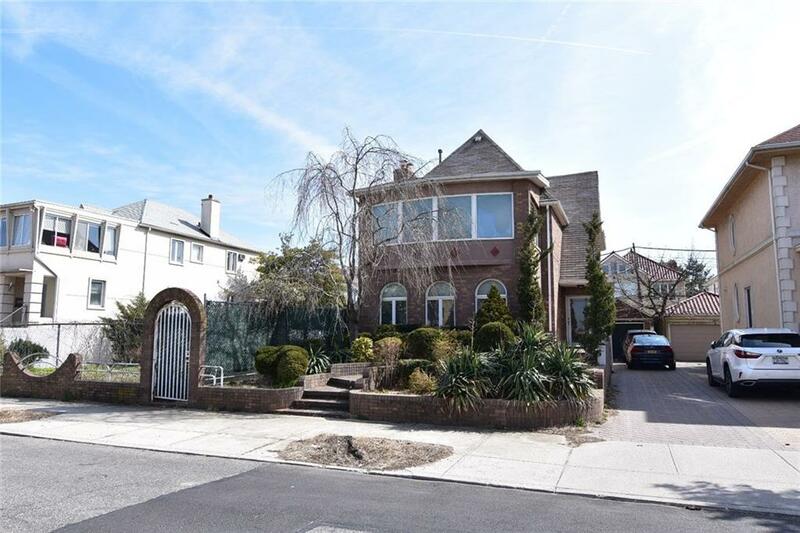 Extravagant backyard has a heated pool, stone covered patio, and inviting landscaping. 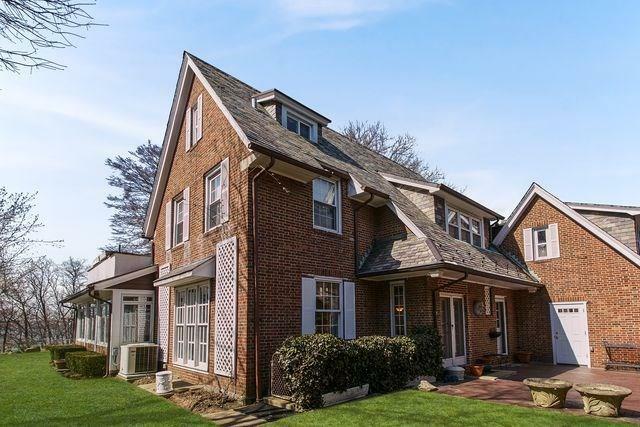 Indoor heated two car garage and a private driveway. 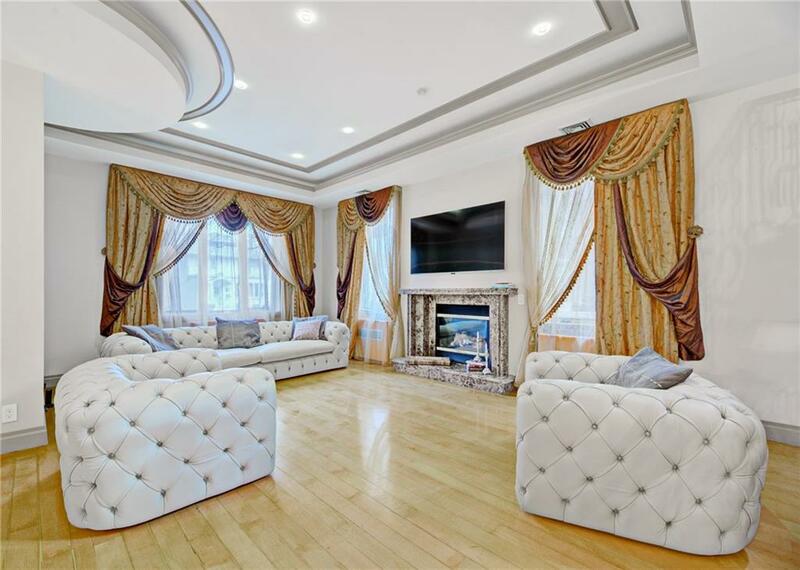 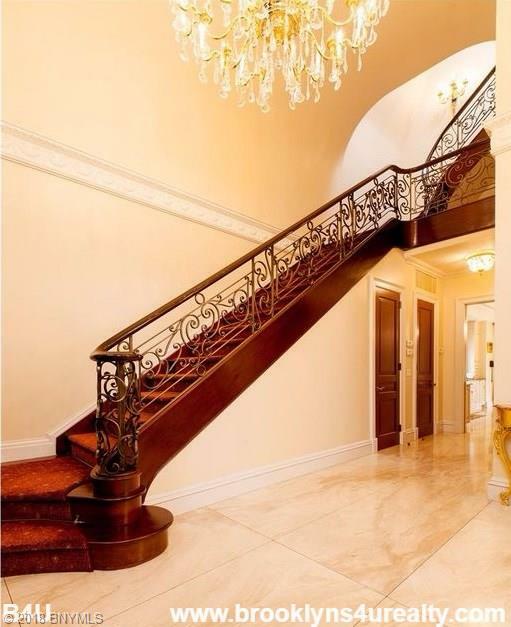 Words cannot describe how lavish this home is, come see for yourself. 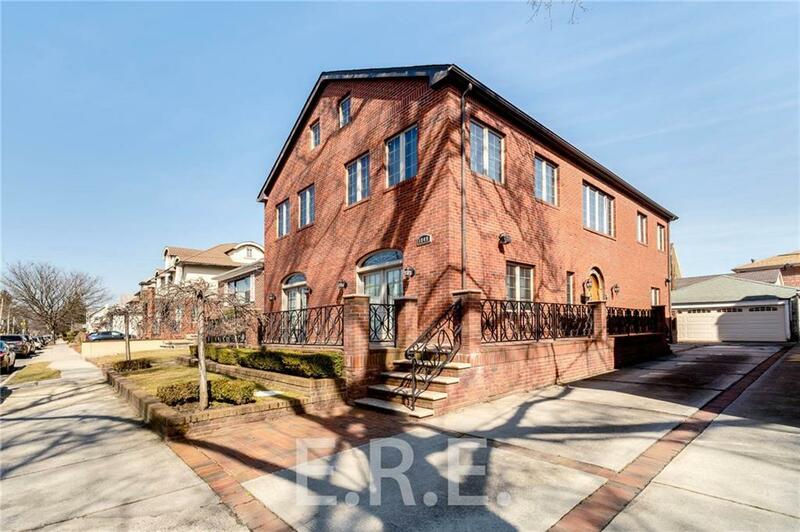 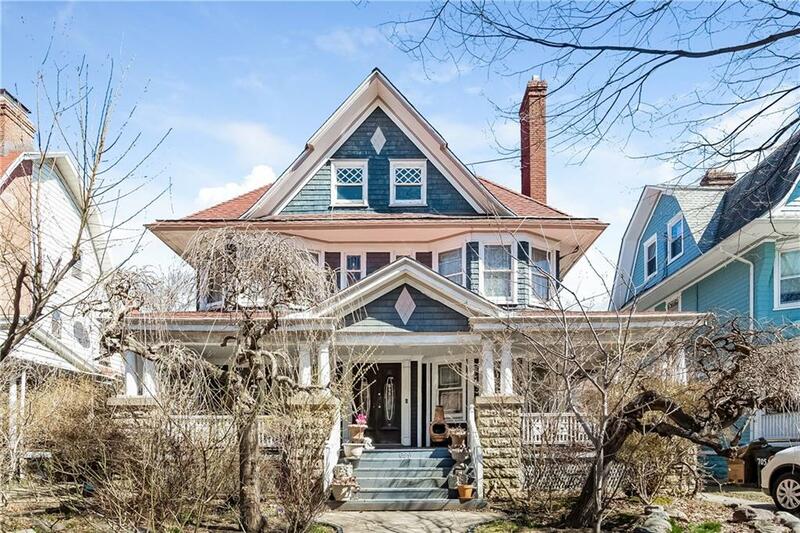 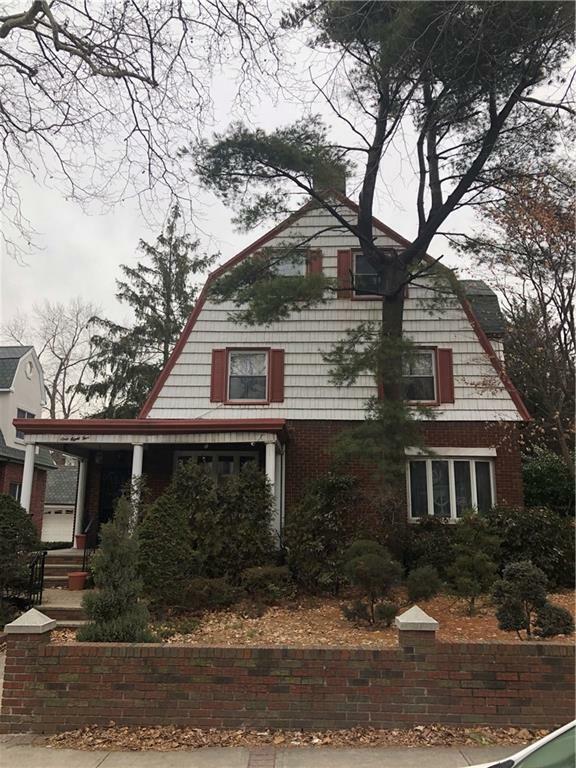 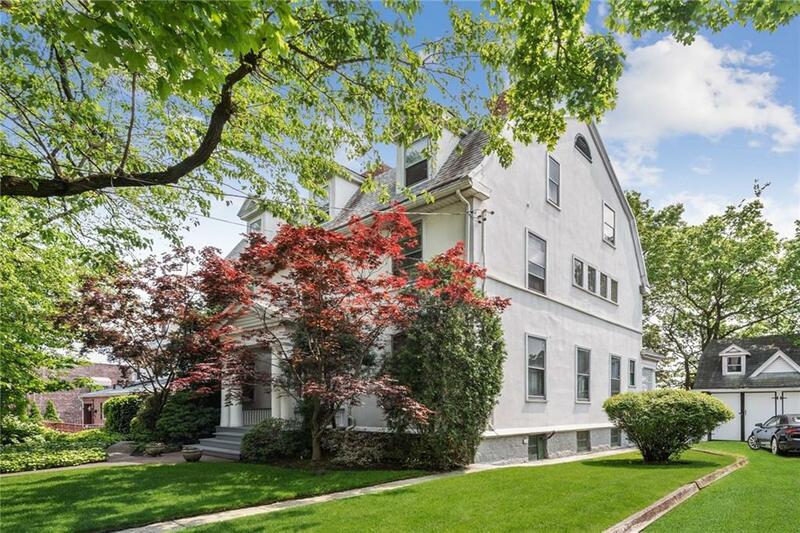 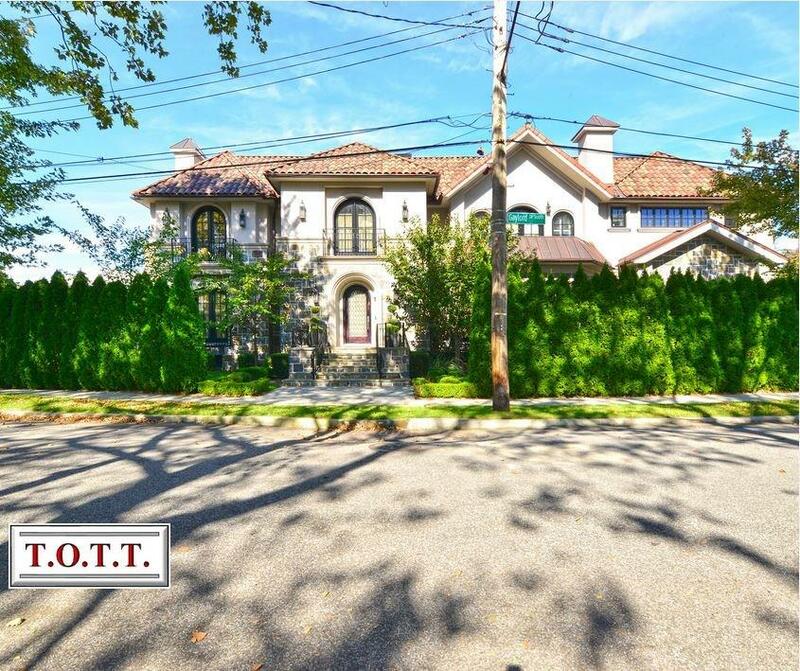 Please call Associate Broker Irene Sender at 917-880-7805 for all showings. 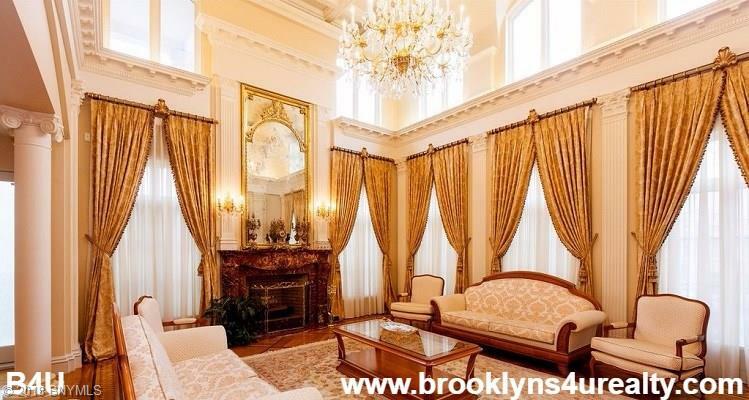 Brooklyn’s 4U Realty LLC 718-968-4444 www.Brooklyns4urealty.com SALES@4UREGRP.COM Brooklyn’s 4U Realty LLC is proud to partner with Relay for Life and will donate a portion of its Commission from each sale to the American Cancer Society.